The move comes a day after the state's attorney general said FanDuel and rival DraftKings stopped offering paid daily fantasy contests for New York residents. Yahoo said its decision would not affect its fantasy sports operators elsewhere in the United States, part of a multibillion-dollar industry. 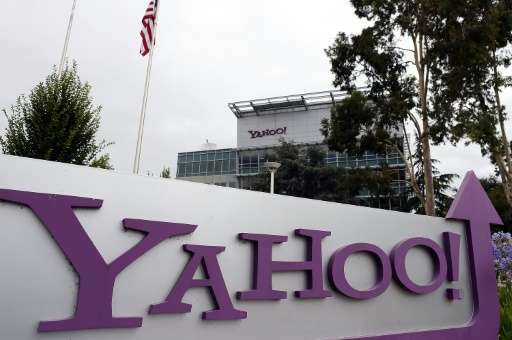 "Due to recent developments concerning paid Daily Fantasy Sports (DFS) in New York state, Yahoo will suspend offering paid DFS contests to residents of New York beginning Wednesday, March 23, pending further review," the US online giant said in a statement. "Yahoo believes that its contests are lawful and we will continue to assess the legal environment for DFS while providing a compelling fantasy sports experience for all of our users. Our decision today does not impact users in other states."